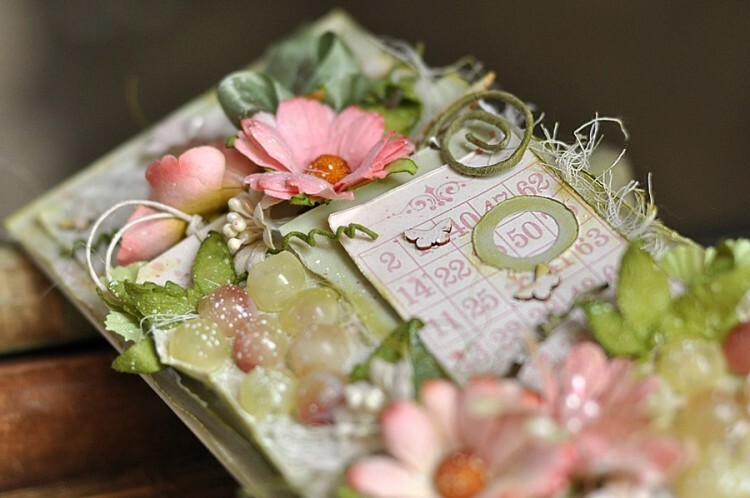 Here is a card with a Spring feel to it, made from the Vintage Wedding and Paris Flea Market collections. This card is perfection, Ewa! Of course I love the Pion papers which are perfection, too! 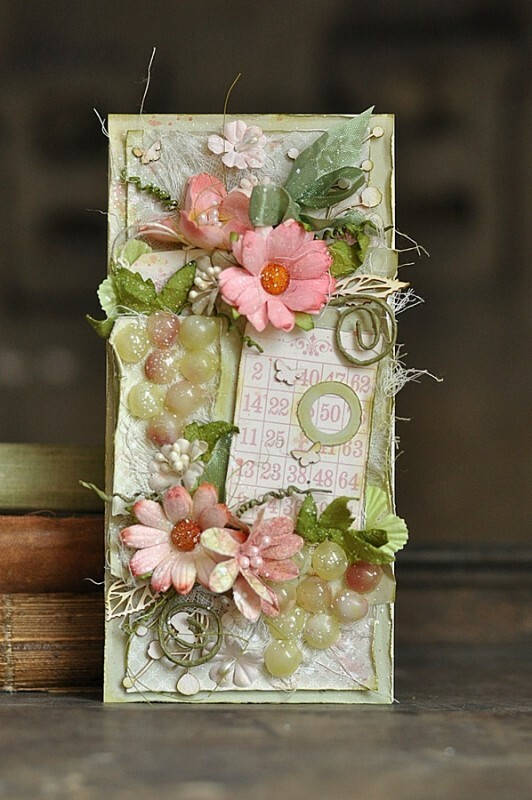 Love the colors, flowers, die cuts, just everything on this card.